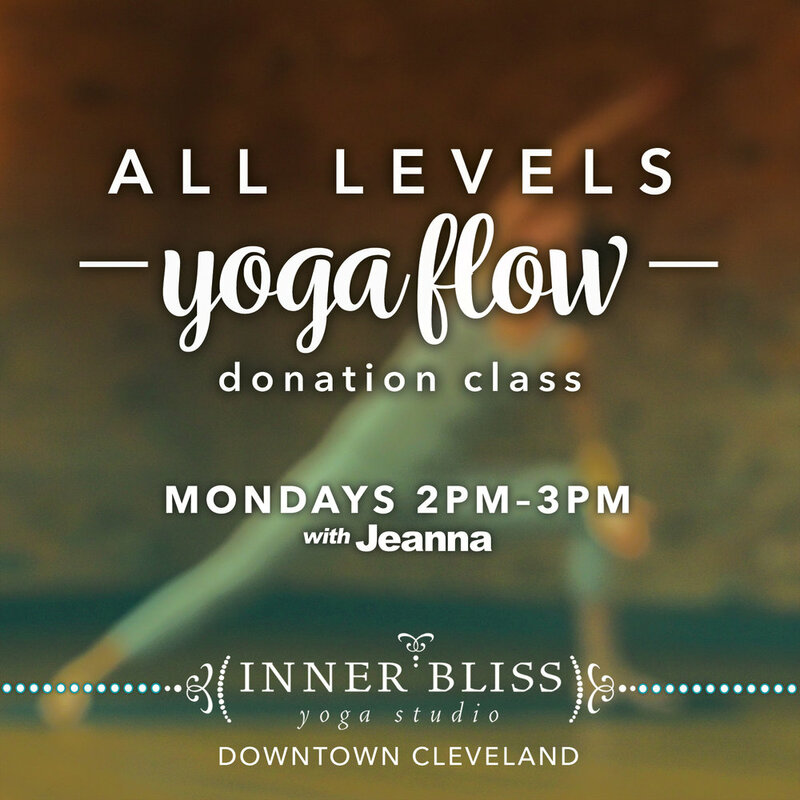 Lots of New Classes at Inner Bliss Rocky River and Westlake Studio Locations! Additional Restorative Yin Yoga Classes have been added to our schedule! Join long time Inner Bliss teacher Lanie McManus for a few wintertime special classes at our Westlake location. January 19-21, Dr. Todd will be in town from Sacramento, CA as an asset to the Inner Bliss Yoga Teacher Training program this month. We're thrilled to offer his yoga teaching skills to the community as well. Hey parents, check out this chance for your kids to try yoga in December!